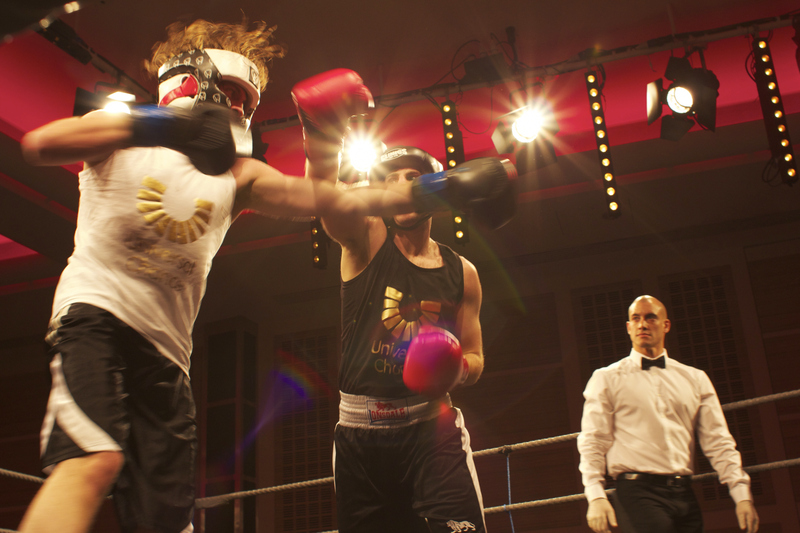 Following the success of 2012’s Boxing For Buhinga, Universal Chance will be hosting another white collar boxing event later this year. To get things started we are on the lookout for guys or girls who are up for this incredibly rewarding challenge. There’s absolutely no experience required and we will be arranging group training sessions to provide the necessary support and guidance along the way. No firm commitment is required at this stage, just drop us a note to register interest and we’ll be in touch with further details in the coming weeks. We appreciate your continued support and hope to hear from you soon.